I first became aware of the Estee Lauder EE Creme when I saw some beautiful pictures of Sam Chapman from Pixiwoo looking radiant and decided to investigate a little further. The reviews I read were all pretty positive so I decided to stop by an Estee Lauder counter and ask for a sample to try it for myself. 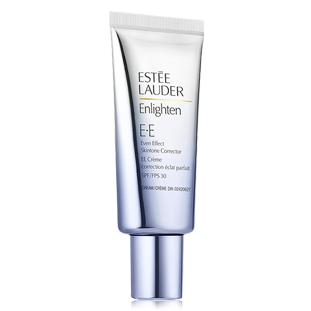 The Estee Lauder EE Creme is an even effect skintone corrector meaning that it will minimise the look of uneven skin caused by dark spots, scarring and redness to create flawless even toned skin. This also has the added benefit of SPF30 protection and anti-oxidants to help defend against daily environmental factors which may lead to uneven skintone. It is available in 3 shades: light, medium and dark. I was given a sample of the medium which I would say was slightly too dark for me, but with some good blending I managed to work with it. I used a dot of this on my forehead, cheeks, nose and chin and that was plenty to give me the coverage I needed. I mainly suffer from redness around my nose and on my chin from scarring. The overall look is luminous and really dewy. At first it looks like it may be a little too greasy, but this settles once it is absorbed into the skin. If my skin was oilier I think this would be too dewy and make my skin look greasy. I really liked the look that this product gave and after about 4 days of trying it (that’s how long the sample lasted) I decided to invest. I absolutely recommend always asking for samples before you invest in this type of product as it gives you the chance to see how it suits your skin. What foundations have you tried recently? Very nice product indeed, I also like Benefit. 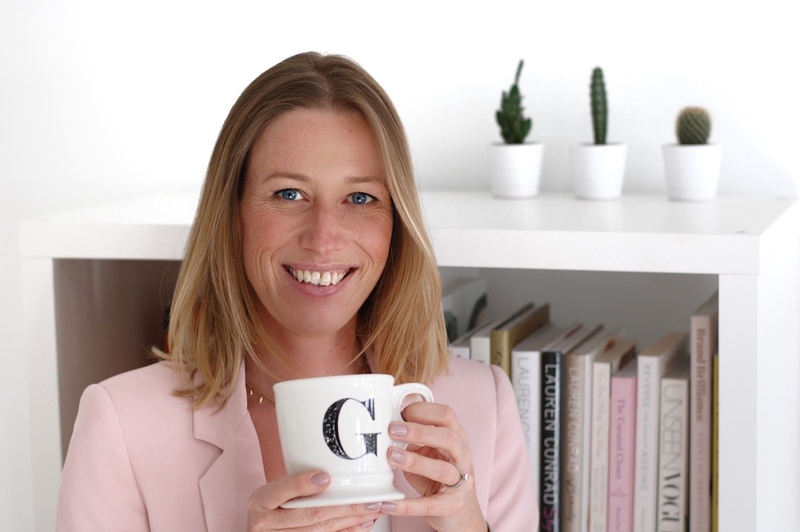 Would love it if you could check out my latest blogger tips post! And maybe follow each other too?